According to JBQ, the most noteworthy change here is that the new binaries for the Nexus 7 "support GPS, and include a high-precision touchscreen firmware." 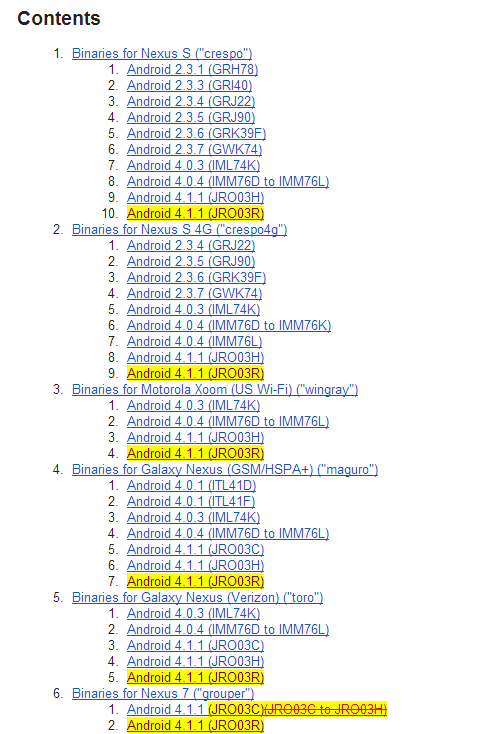 Also available as of today is the Android 4.1.1 (JRO030) factory image for the Verizon Galaxy Nexus (toro). With its arrival, only the factory JB image for the Korean Nexus S is still missing. 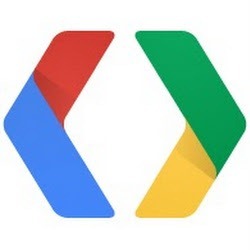 While this may not mean much for the bulk of us, it's good things for developers and tinkerers alike. Hit the appropriate link below to grab the download.